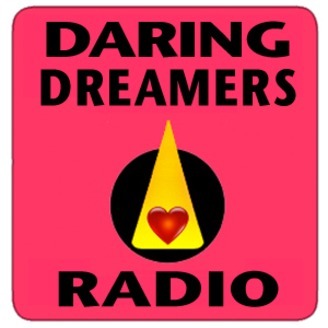 Inspiration and Ideas for Daring Dreamers! Q What Daring Thing will you do by the end of the year to boost your success level? I&#39;ve been a professional artist for over 50 years: painting, sculpture, design, illustration, writing and publishing. I train entrepreneurs to get the word out about their passionate work by becoming that radio show guest hosts invite back time and time again. I&#39;m also a Mindset Mastery Trainer, helping you get happier, make more money and feel like you&#39;re doing your life Right. -=-=-=-=-=-=-=-=-=-=-=-=- - Angela Treat Lyon teaches EFT, the Emotional Freedom Techniques, is an Avatar Master, is certified in Reiki, HUNA, and other alternative methods and modalities. She facilitates trainings internationally and in the US. 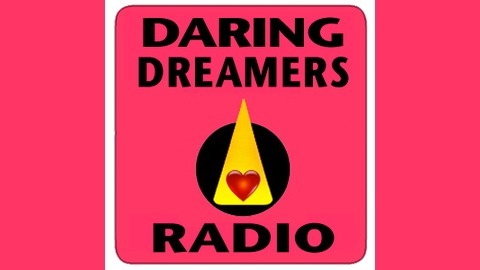 She is a Mindset Mastery Trainer and the producer and radio show host of Daring Dreamers Radio at IDareYouRadio.com.